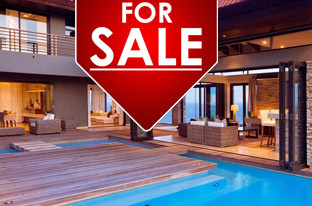 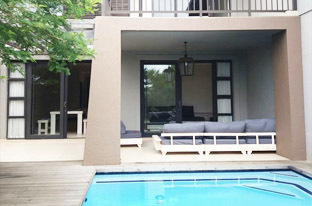 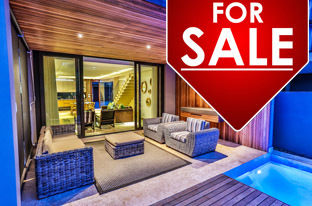 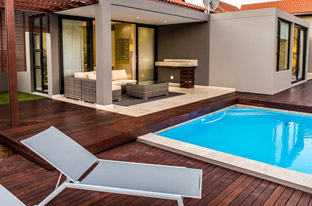 Rental Villa on offer in Zimbali. 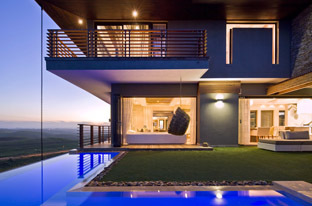 Panoramic sea and Inland Views. 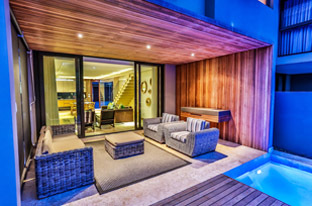 Zimbali Coastal Resort…North of Umhlanga Rocks and bordering Ballito…The only Sub Tropical Beach Resort in South Africa. 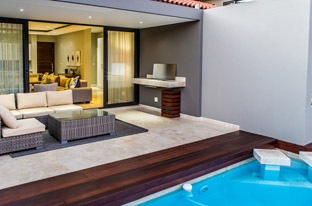 It has absolutely everything imaginable for your Luxury Beach holiday. 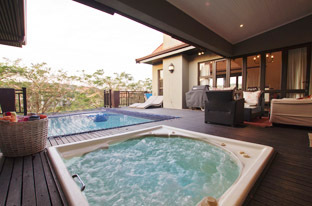 Choose from 9 pools, water slides, Restaurants, Tennis, Mountain Biking, Golf etc. 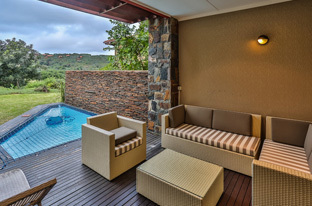 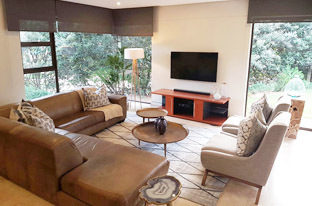 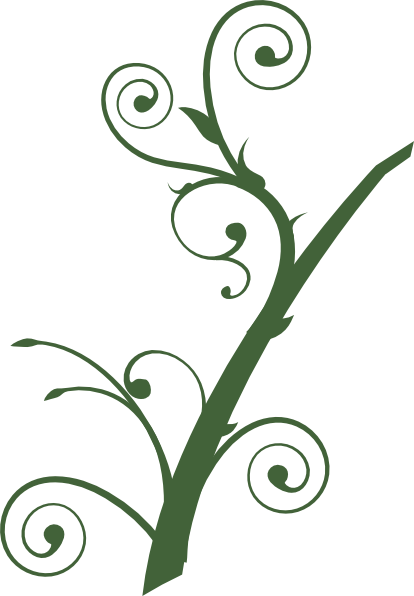 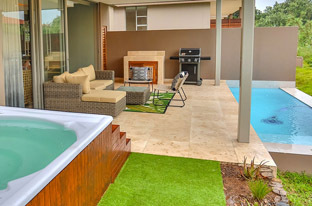 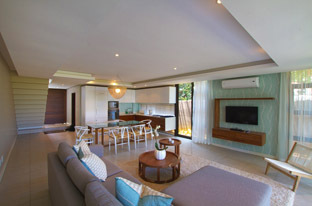 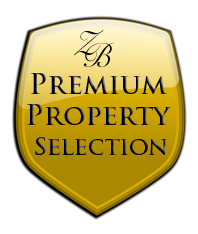 Enquire here for Luxury Holiday Rentals to hotel accommodation suited for those Special family vacations.